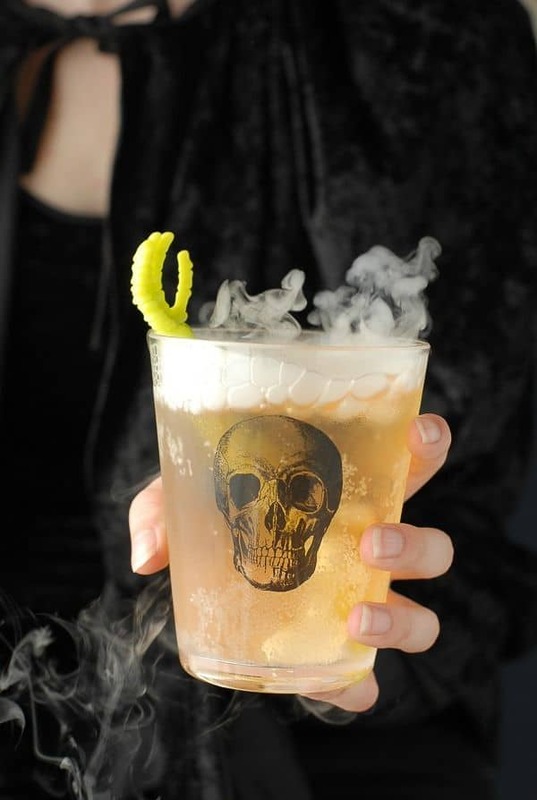 Spooky Halloween cocktails are perfect for when you are hosting a frightfully fun adult Halloween party. 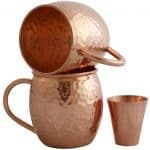 Serve up some of these tasty sips and your party will be a definite success. 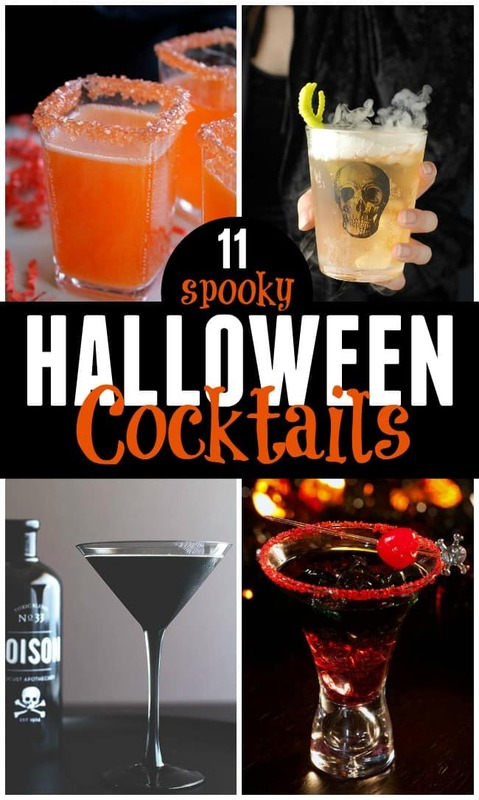 I don’t know about you but I love some spooky Halloween cocktail to fit the theme. 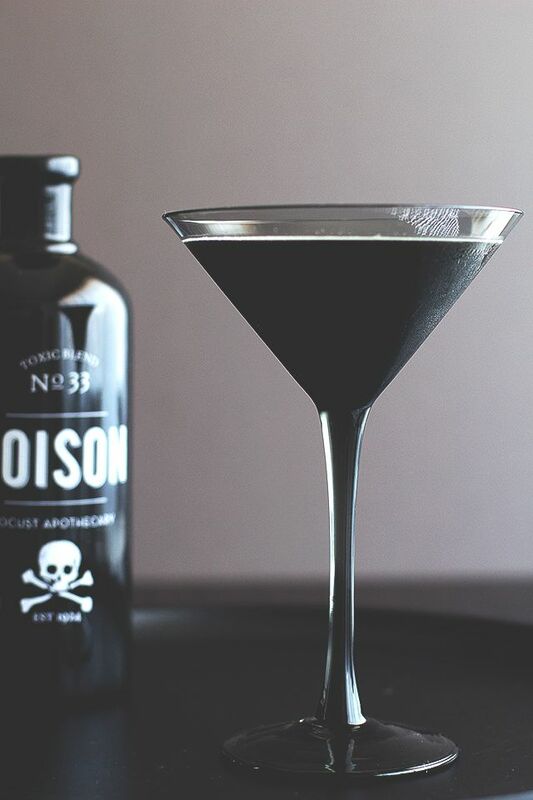 Today I have rounded up some of the best Halloween cocktails from the creative to the creepy. 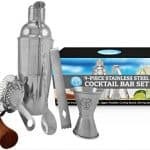 Get to exploring and see which one you want to try for your next party. 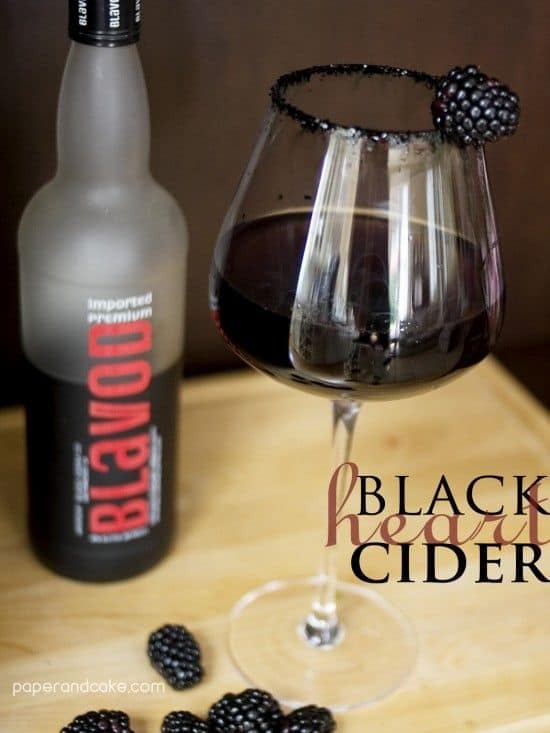 Made from real black hearts from the evilest villains of Halloween’s past. 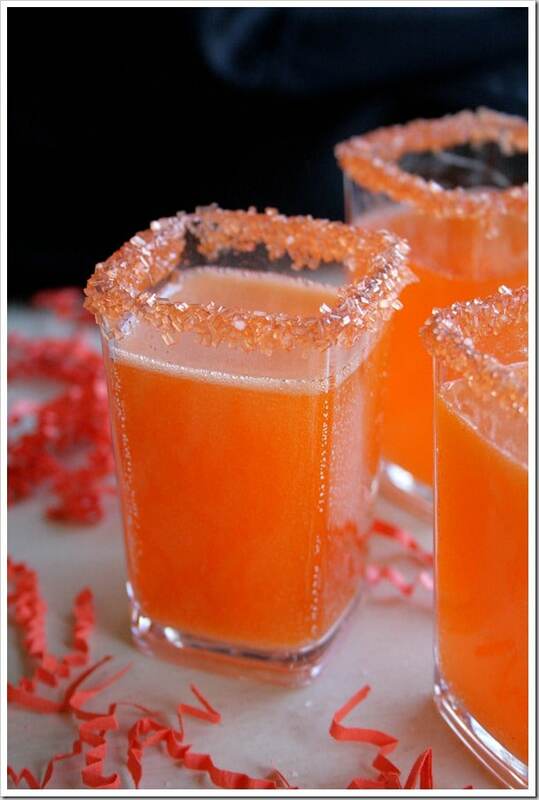 Halloween cocktails that look like one of my favorite Halloween treats, how fun! 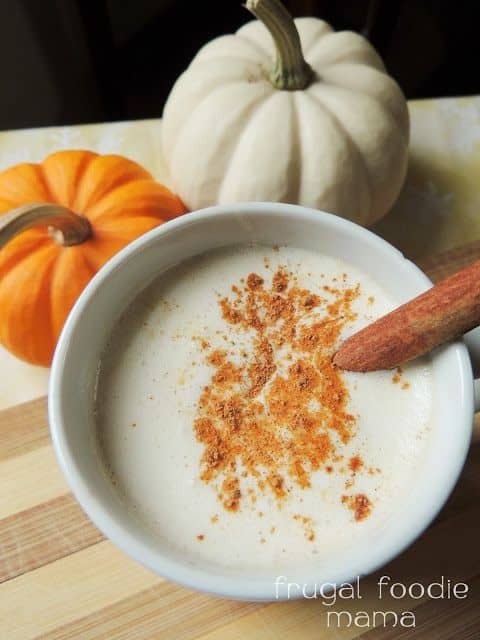 I decided to give the classic hot buttered rum recipe a fall twist with the addition of pumpkin and chai spices. 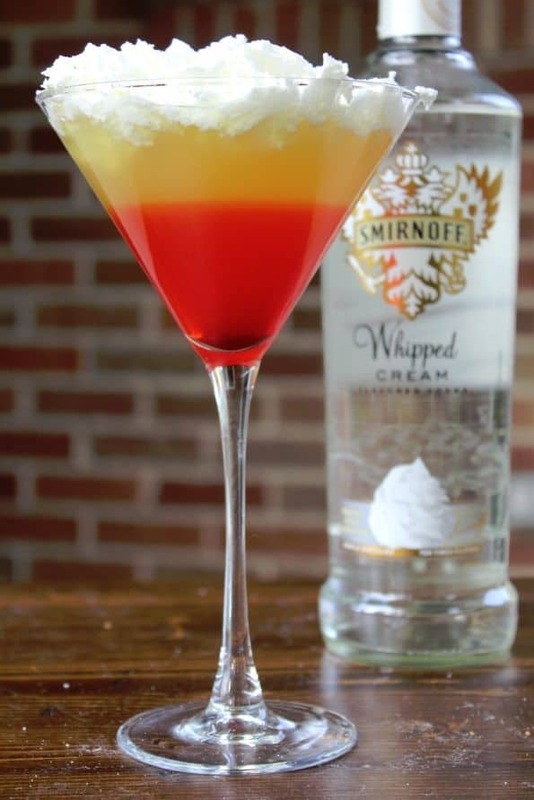 These flavorful ingredients more than mask any brininess of the sea. 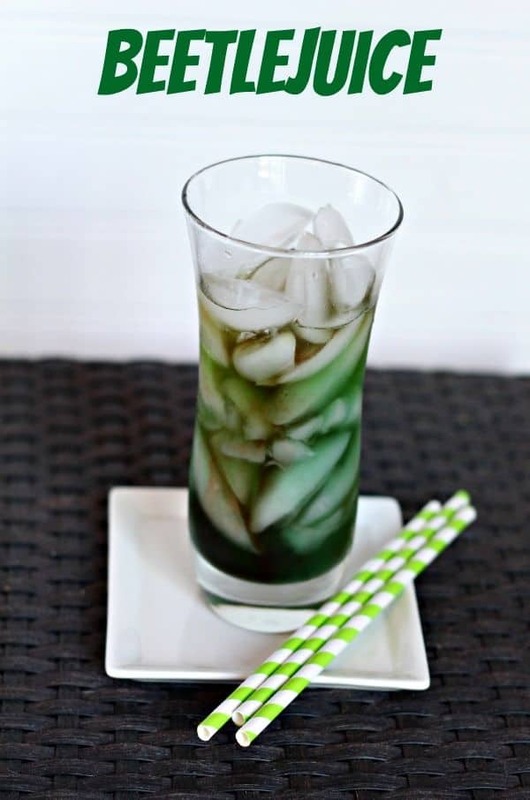 What you have instead is a devilishly sweet cocktail sure to shiver ye timbers! 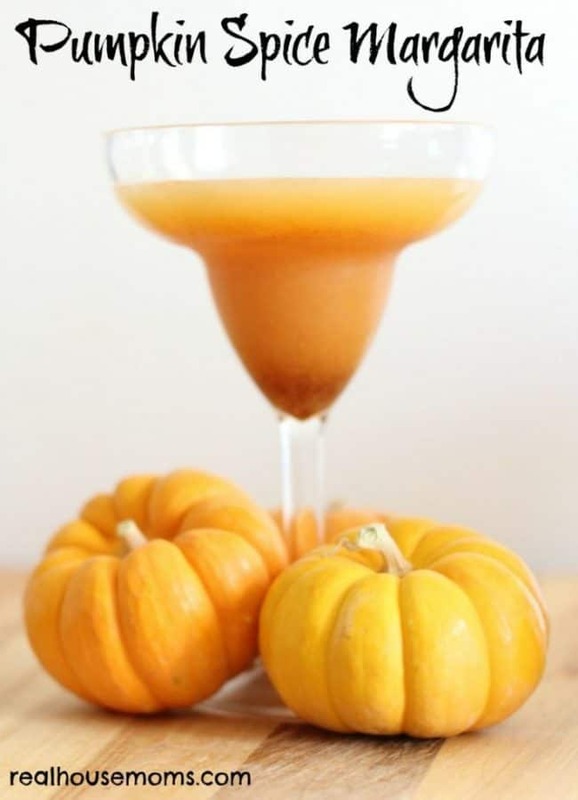 A refreshing, fizzy fall cocktail perfect for Halloween celebrating. 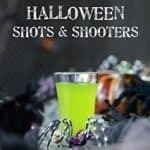 The Grave Digger Cocktail can be quickly made up for a crowd or for solo sipping for a ghouslishly good time! 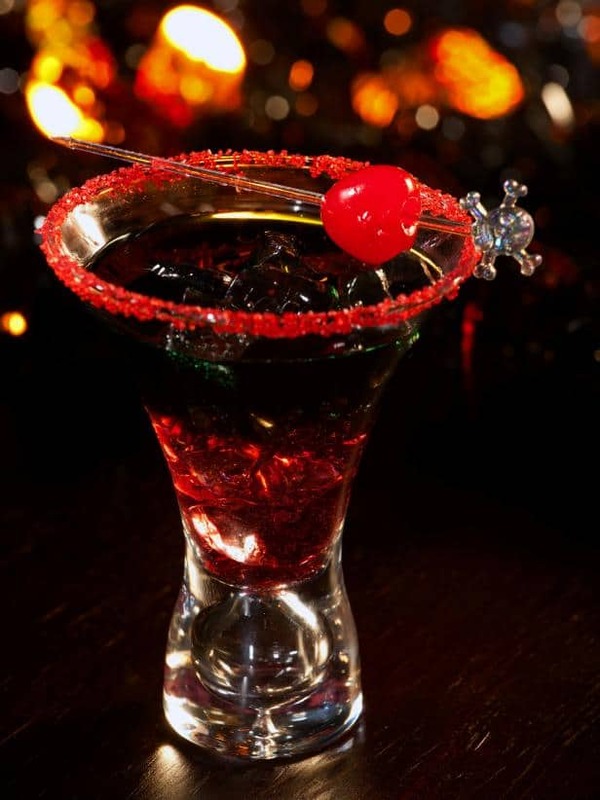 As All Hallows Eve closes in, we are celebrating with a ghoulish delight. 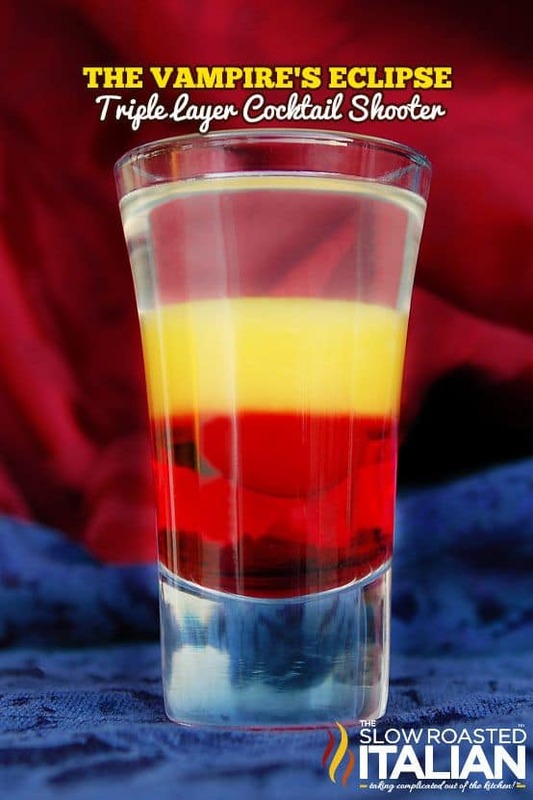 The Vampire’s Eclipse is a magnificent cocktail with 3 magical layers this shot is sure to impress!! 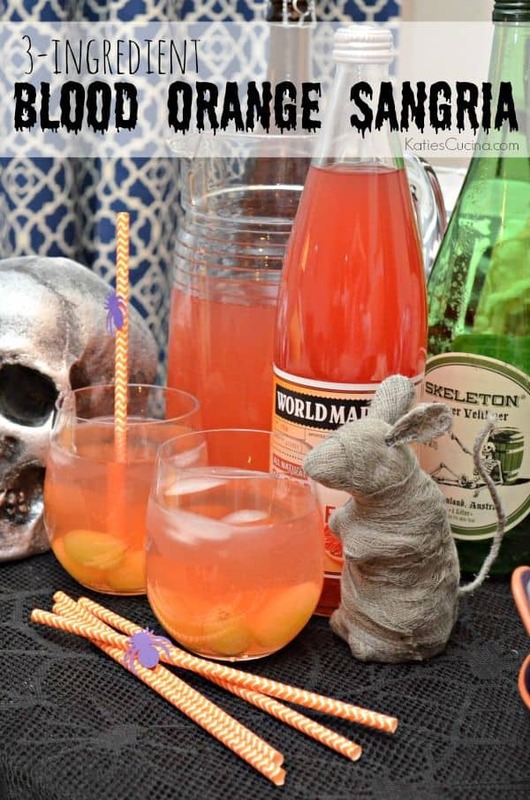 Here are a few things to get you started on making your next Halloween party a hit. 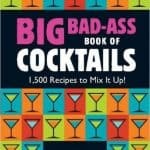 Rockin New Years Eve Mock-tails!